I must apologise with being so late with my blog post today. 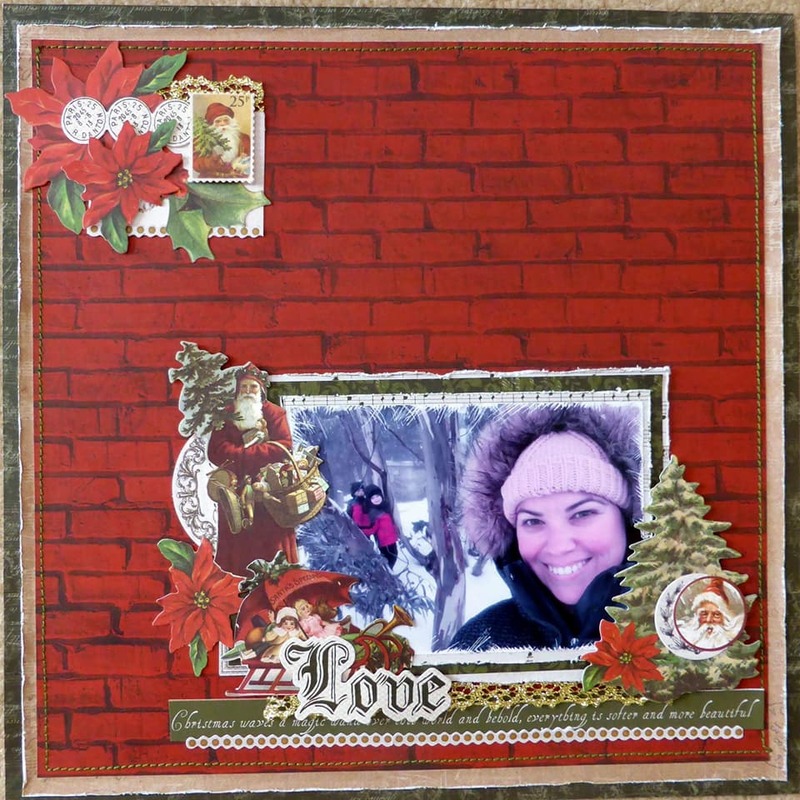 I've created two Layouts for the September Kaisercraft Kit. 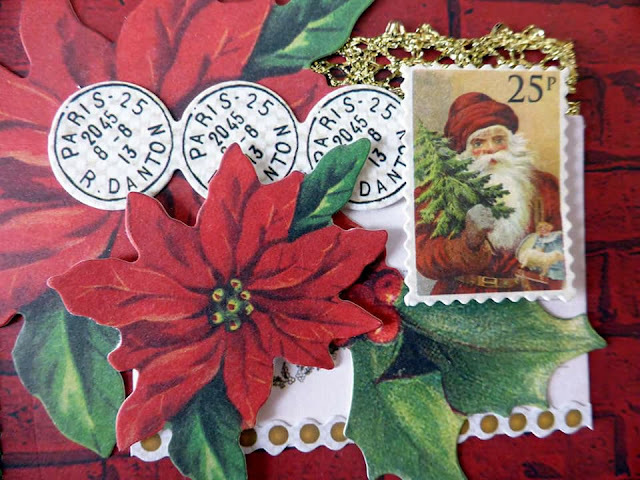 If you'd like this kit for your Christmas layouts head over to the Shop and Crop Scrapbooking Store. 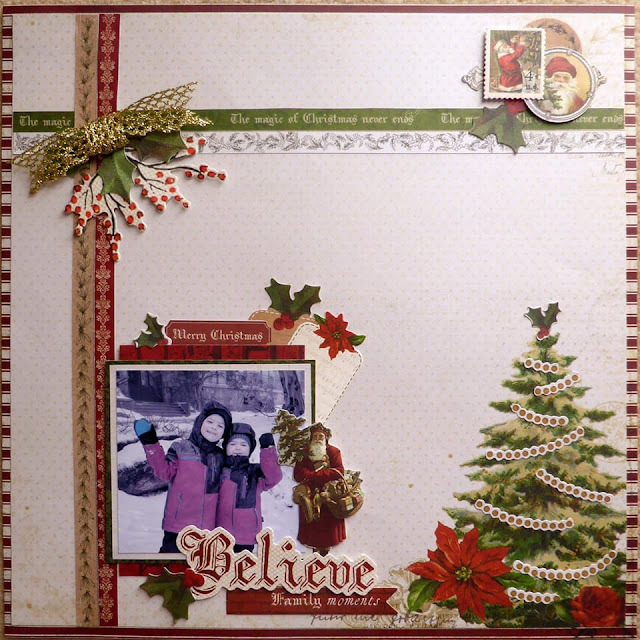 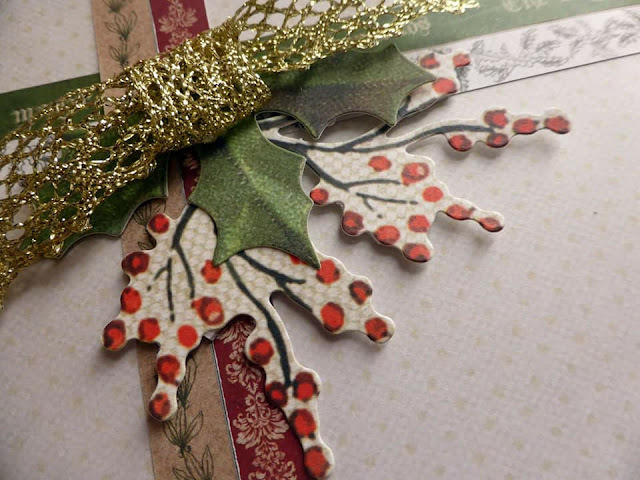 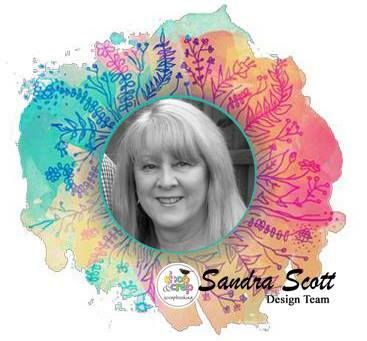 That's it for me today, I hope you get inspired to think about Christmas layouts and a fabulous kit to get started.